Norquay Mews Townhouse features a set of 8 unique townhouses. 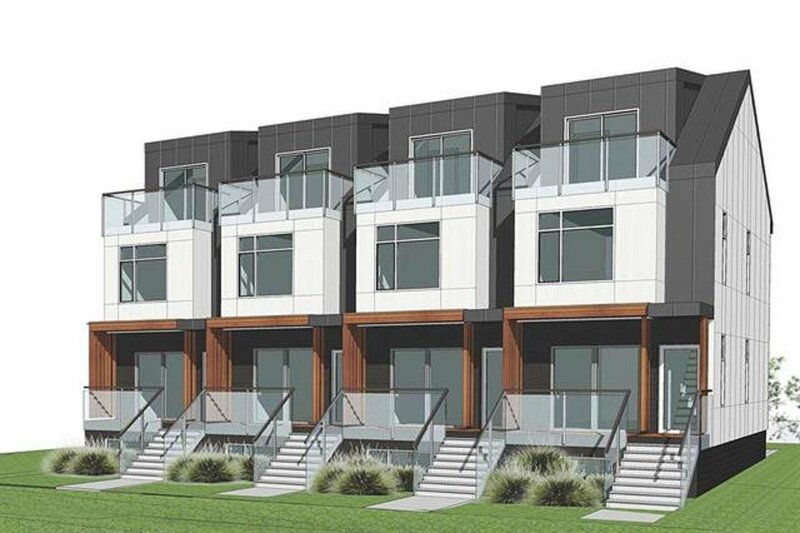 Located in the heart of Vancouver's desired Norquay Park neighbourhood, the townhouses are centrally located to parks, transit, schools, and shopping. Minutes to downtown Vancouver and other neighbouring cities. Quality finishes throughout featuring laminate flooring, quality tiles, quartz granite, metal roof, stainless steel appliances and much more.